Timely – the sooner the better. There has been plenty of research into how long after the learning event it takes for the effects of feedback to be significantly eroded. Ideally feedback should be received within a day or two, and even better almost straight away, as is possible (for example) in some computer-aided learning situations, and equally in some face-to-face contexts. Intimate and individual. Feedback needs to fit each student’s achievement, individual nature, and personality. Global ways of compiling and distributing feedback can reduce the extent of ownership which students take over the feedback they receive, even when the quality and amount of feedback is increased. Each student is still a person. Empowering. If feedback is intended to strengthen and consolidate learning, we need to make sure it doesn’t dampen learning down. This is easier to ensure when feedback is positive of course, but we need to look carefully at how best we can make critical feedback equally empowering to learners. We must not forget that often feedback is given and received in a system where power is loaded towards the provider of the feedback rather than the recipient – for example where we are driving assessment systems. Feedback should open doors, not close them. In this respect, we have to be particularly careful with the words we use when giving feedback to students. Clearly, words with such ‘final language’ implications as ‘weak’ or ‘poor’ cause irretrievable breakdowns in the communication between assessor and student. To a lesser extent, even positive words such as ‘excellent’ can cause problems when feedback on the next piece of work is only ‘very good’ – why wasn’t it excellent again? In all such cases it is better to praise exactly what was very good or excellent in a little more detail, rather than take the shortcut of just using the adjectives themselves. Manageable. There are two sides to this. From our point of view, designing and delivering feedback to students could easily consume all the time and energy we have – it is an endless task. But also from the students’ point of view, getting too much feedback can result in them not being able to sort out the important feedback from the routine feedback, reducing their opportunity to benefit from the feedback they need most. This article shows how some of these general good practices can be adapted to e-learning (expected reading time: 5 minutes).. Choose a learning activity from your course whose assessment requires narrative feedback. dimensions of the feedback, i.e. what the feedback given should be on specifically, e.g. technical writing, accuracy, mastery of the subject etc. 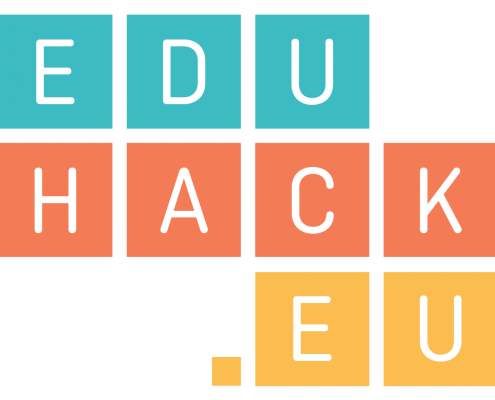 Share the instructions through a post in your own blog or the EduHack Wall. These two articles – Giving Student Feedback: 20 Tips To Do It Right and 5 Research-Based Tips for Providing Students with Meaningful Feedback – provide a number of general tips for teachers on how to deliver effective and useful feedback to students. Often, e-learning courses may also use peer-feedback, where students review and mark each others’ work. These two articles from the University of Leuven and the University of Florida give an introduction into the technique.